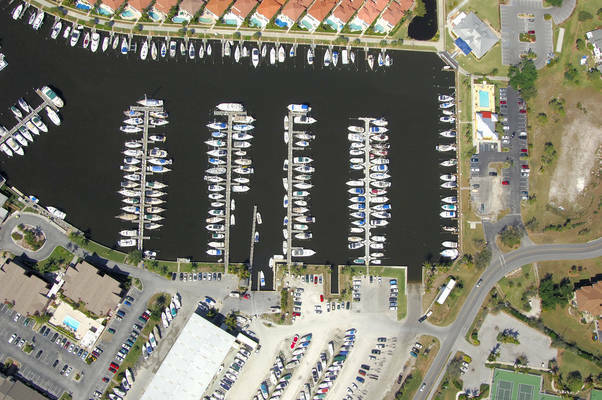 Met at dock and assisted with lines, power and water. F dock was new and close for all amenities. Glad to see the additional improvements going on. Store was good but would be nice to have provisions available. I'll be back! 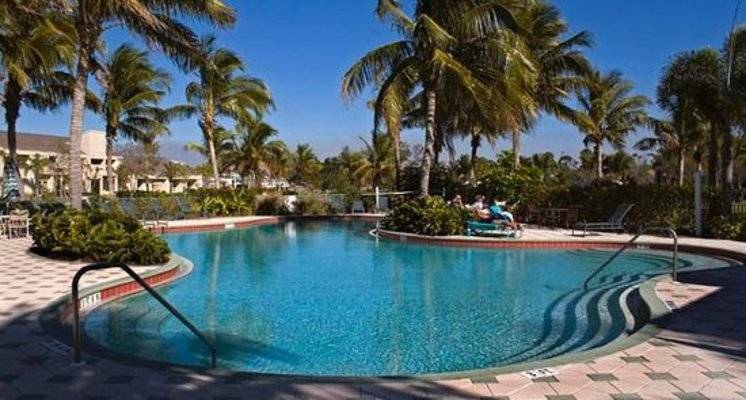 And that should say it all. 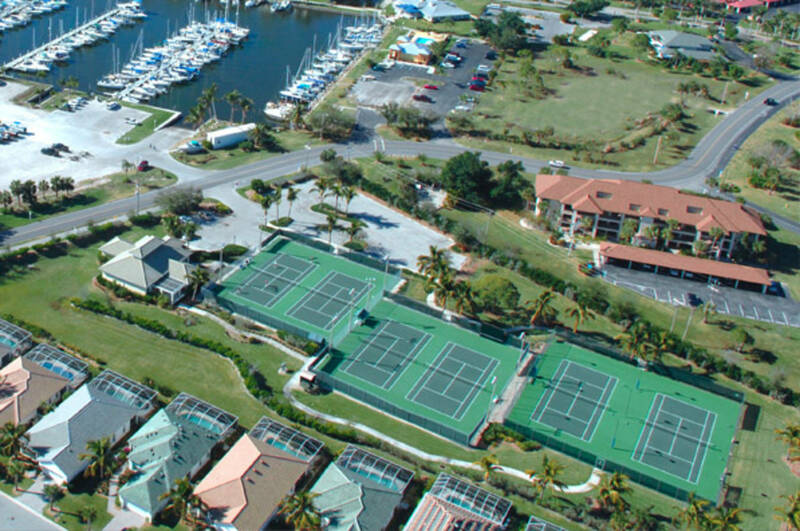 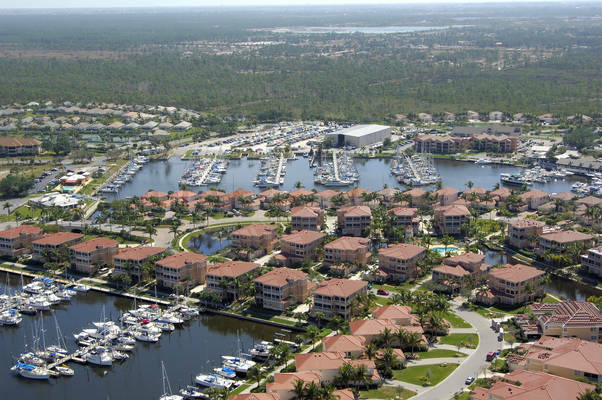 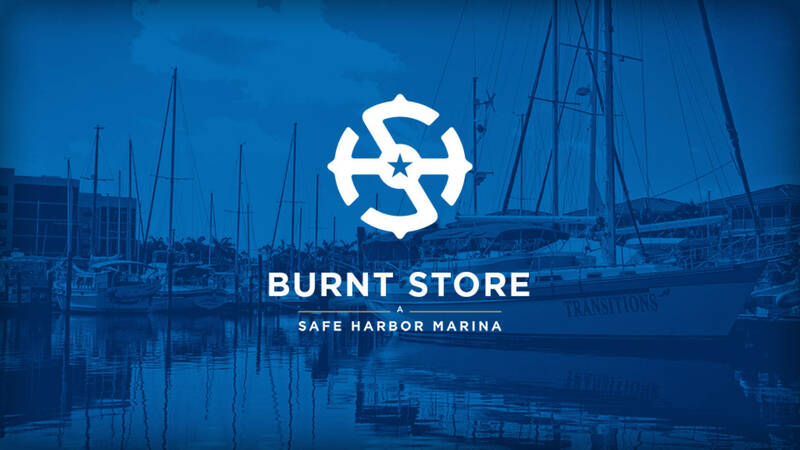 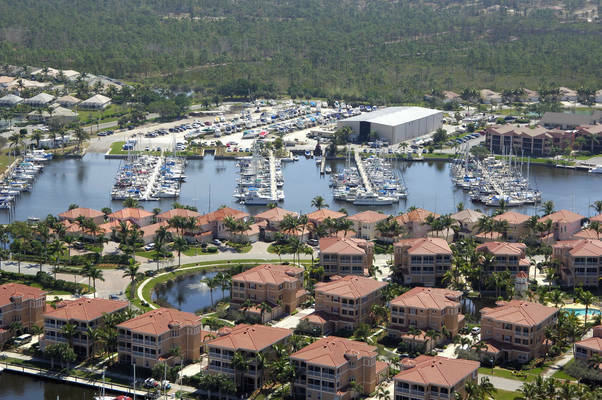 Burnt Store Marina is proudly owned and operated by Safe Harbor Marinas, the largest marina company in the world. 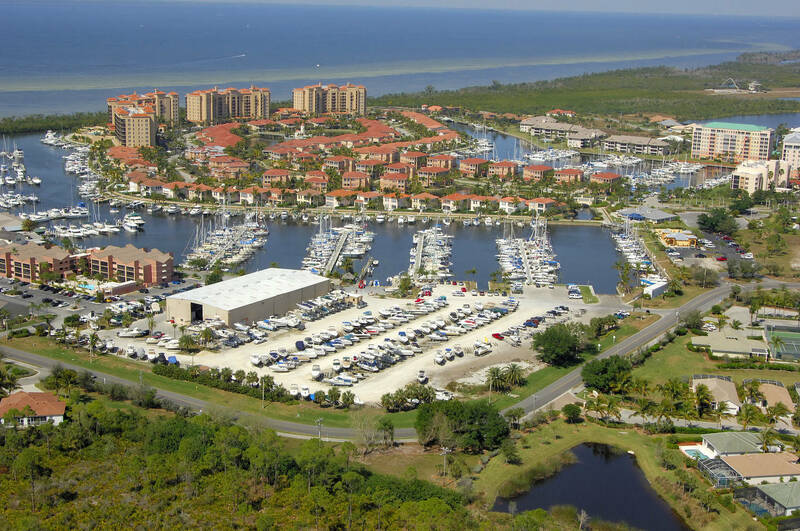 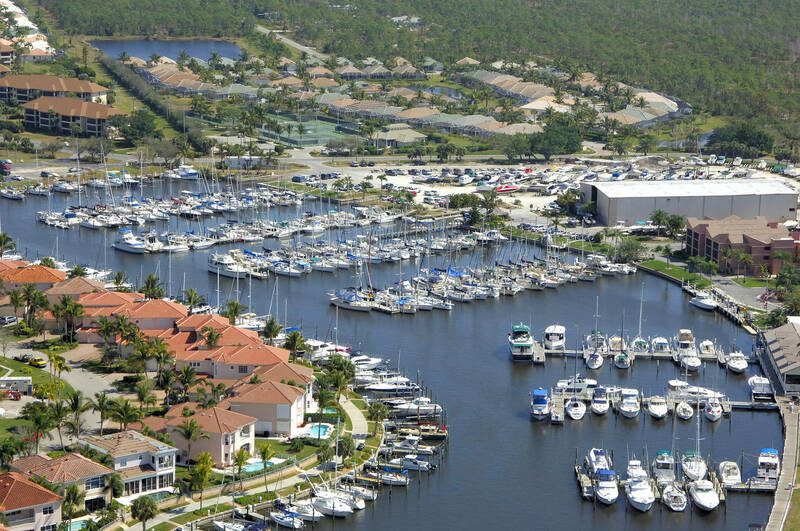 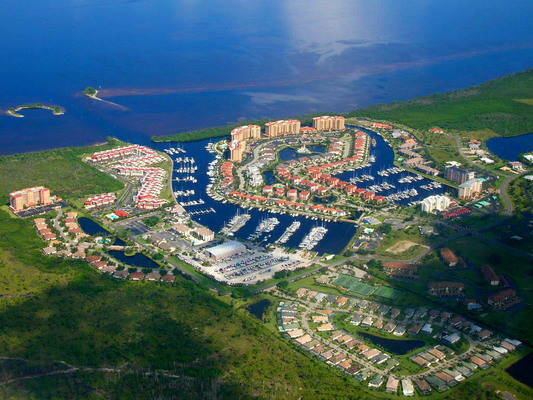 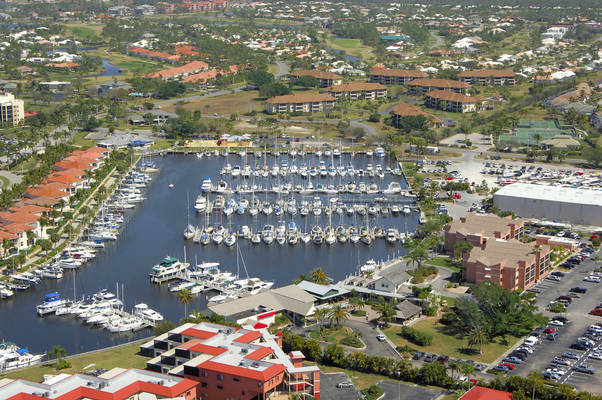 With 525 wet slips and nearly 300 dry storage spaces, Burnt Store Marina is the largest marina on Florida's west coast. 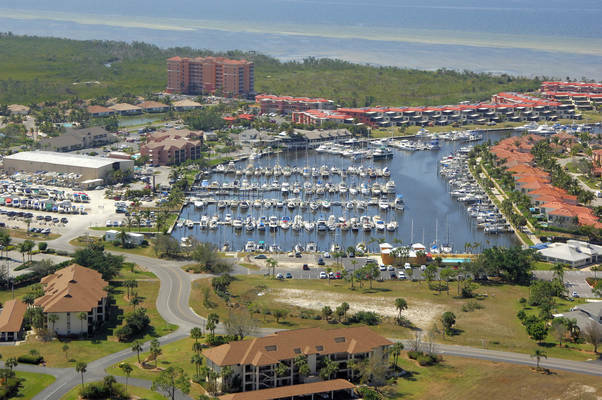 Located on beautiful Charlotte Harbor, which is ranked as one of the top ten places to sail by Sail Magazine, the basin is just 10 miles to the Gulf of Mexico. Burnt Store Marina is a favorite overnight destination for boaters across the state, who enjoy the harbor's miles of sheltered cruising and some of the best fishing in the world. Fishing guides are available through the Harbour Master's office. The possibilities for day-trips from Burnt Store Marina are endless. 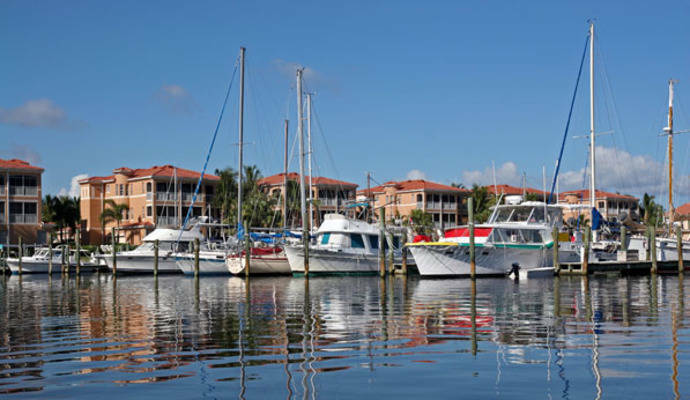 Pleasure boaters enjoy cruising to Fishermans Village in Punta Gorda, Cabbage Key and North Captiva, just to name a few. 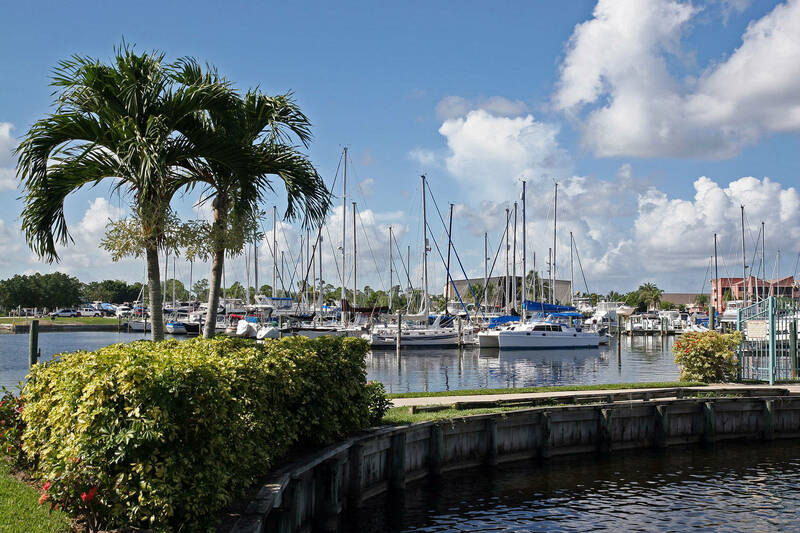 Please contact the Dockmaster or Leave us a Special Request on your reservation to communicate any Membership Affiliations for possible discounts.